6 oz Tall Hexagon Wildflower Honey Favor Jar - These are Not Personalized! Jars Measure 3" high x 1-7/8" in diameter and filled with wildflower honey. Wildflower honey in a hexagon jar. This is 6 oz. 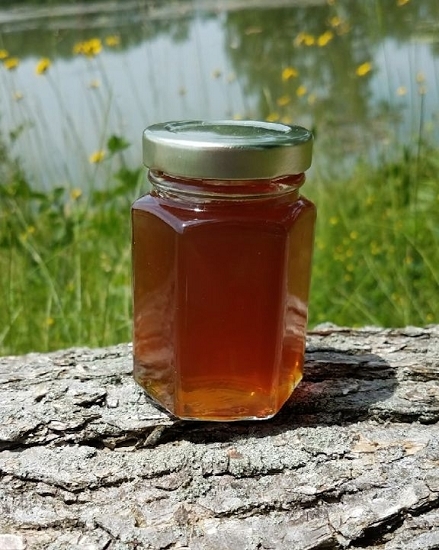 of honey by weight (110mL jar). Wildflower honey is exactly what it sounds like. My first time ordering honey jars to create favors and wanted not too small or big of a jar. The size was perfect and ordered the honeycombs for an added touch. 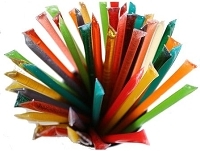 Great quality, customer service-very responsive and very quick turn around. The packaging was also very good to not damage the honey jars. Was able to accommodate my shipment the week of the event. Thank you so much and you have a returning customer!!!! The honey is yummy, I love the hexagonal jar, makes me think of honeycomb. 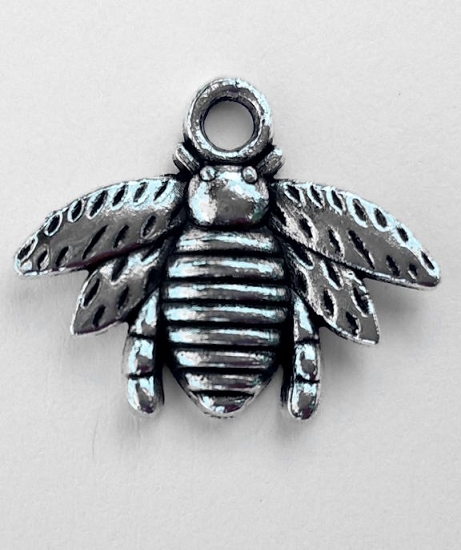 The bee charm is adorable, adds impact to the party favor. The 4 inch honey server does not go well with the six ounce jar...get the longer server or skip it. Very fast ship, expertly packed. Would recommend! Packaging as expected, excited to have receive my shipment and what can i say it's sweet, Thank you again. I love these little jars. They make the perfect favor for our wedding. We were able to add a little tag to them and they turned out beautifully. I cannot say enough about how easy the process was to order them and how prompt they were with the delivery. They were there exactly when they said they would be! I highly recommend this for any special event, and of course the honey tastes great too! I ordered the honey favor jars for a baby shower. I placed my order late Saturday night and received it by Wednesday morning. 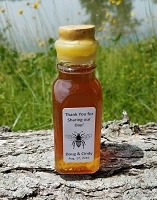 Great customer service, tasty honey, very cute favor to give guests (especially if you get the labels). Highly recommend! 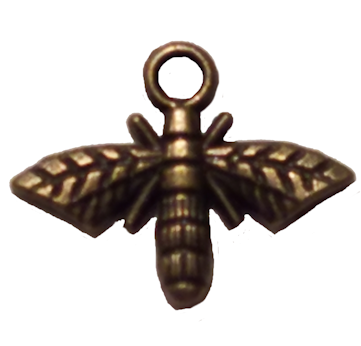 I am so happy to have found eBeeHoney! I was able to hand out the cutest favors at my Bridal Shower - everyone loved them! 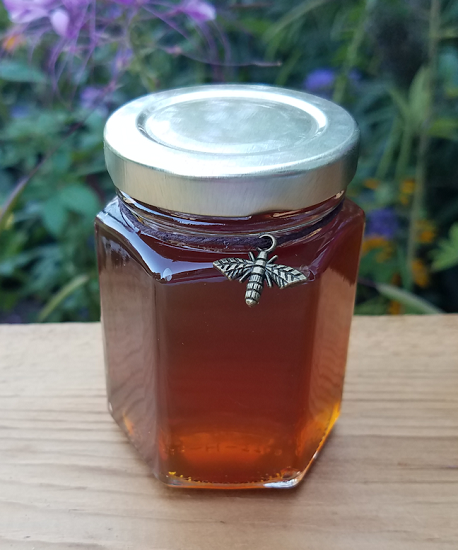 The ordering process was easy, prices were great and the honey arrived quickly and safely packaged! I ordered some personalized stickers and tied a ribbon around it, and it was the perfect shower favor! I couldn't be happier! Great Company; Great Product. I put together favors for my daughter's wedding using the honey jars. The jars arrived in perfect condition and in plenty of time. They made for a lovely addition to the table setting. However; the real impact was made when I was able to taste the honey--fabulous flavor and of the highest quality. Thank you EBeeHoney for making the occasion extra special. I highly recommend EbeeHoney!!!! Great customer service, super fast delivery! Staff answered my questions quickly, communicated about delivery during a holiday weekend, and I was impressed with the thoughtfulness. The boxes the honey was shipped in were a little beat-up looking when they arrived, but the interior boxes that the honey was carefully packed in we're more than solid and there was no damage to any of the jars. Overall we're really happy with the purchase! The jars were the absolute perfect size for favors at my sister in law's bridal shower. I cut squares of burlap and tied a tag around the lid. The guests were asking if they could take more than one! We looked all over the internet for honey jars for the wedding giveaway for our daughter's wedding. 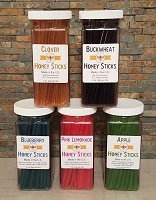 Most companies wanted 2.50-3.00 per jar for the little 2 oz jars. 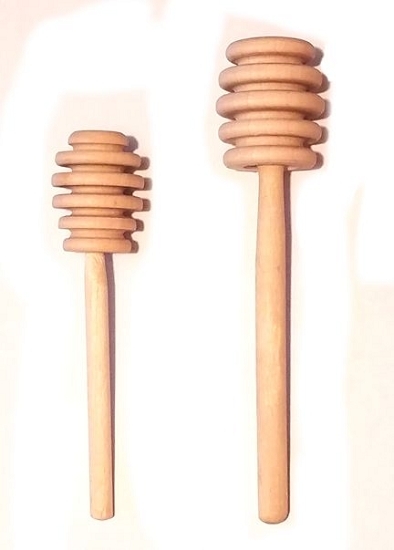 I found the ebee Honey site and loved the pricing. Same amount for a 6oz jar was perfect. 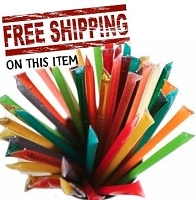 After ordering, I received an email confirmation and a call from customer service to ensure that my experience was good and to let me know when they would be packaging my order for shipping. It was amazing customer service in that I did not have to guess when the order would be fulfilled. Put my mind at ease. At the time they were fulfilling the order, they called again to make sure that we still wanted the order and they reconfirmed the delivery date. When we received the order, everything was in PERFECT order!!! I have never received such great service. I will use this company again and will recommend to our friends. 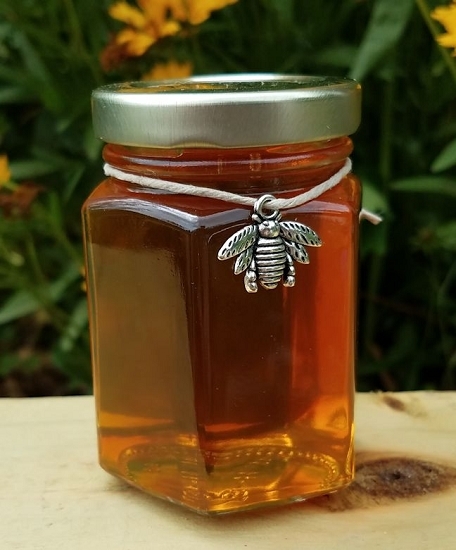 Thank you so much for sending our large honey order out so quickly. Product arrived exactly as described and is perfect for our wedding giveaway. The labels we made fit perfectly and these look darling! Thanks again great service! The jars are perfect for gifts and are delicious. The jars are clean and we get to customize them how we want. We've ordered before and will keep ordering. Hey, my order came in and it''s amazing as always. this is my third year ordering and they are always perfect. it started out as wedding favors but now i just give them to my friends and family throughout the year. thanks so much again!